While I was in Quebec City this weekend, I had some time to cruise around and get a feel for the place. 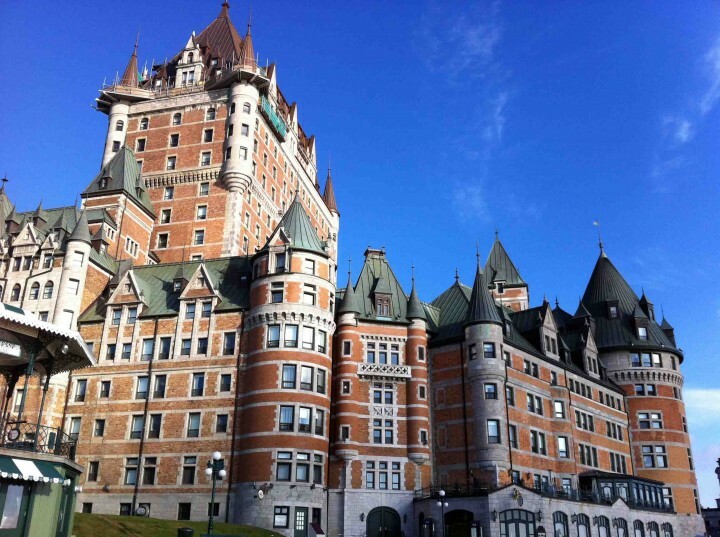 I’m a big fan of old cities and found it cool that Quebec is the only fortified city in North America. I went on a tour of the city but it was a dull, dark and cloudy day aka not the best type for someone with a penchant for taking pictures. Luckily, a day later the sun was shining and I went for an early morning jog to give you a glimpse of what it’s like there.